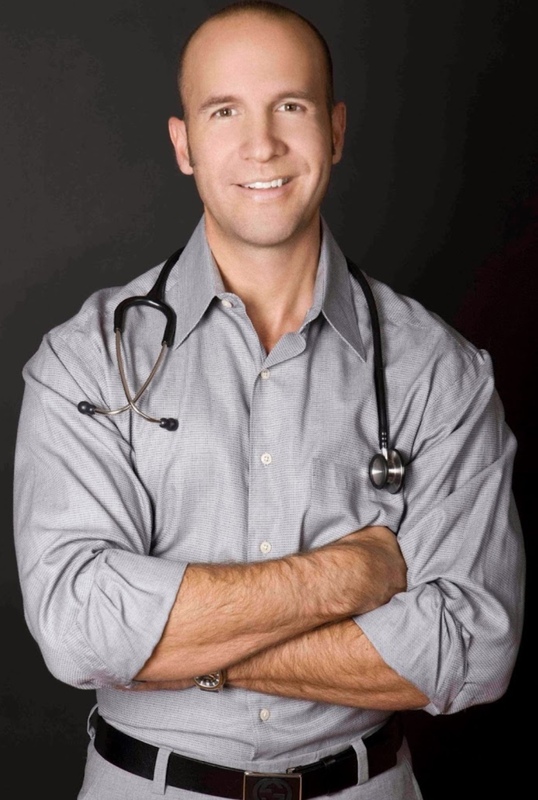 Meet The Only Oral Surgeon In The Country that has 200+ Reviews on Google and Yelp! What’s the big deal with 200+ reviews on Google and Yelp? There are some oral surgery offices that have more than 200 reviews on Google, but rarely do you see an office (In fact, I have not seen an office) that has 200+ reviews on Google AND Yelp. This is no easy accomplishment. Who are the top rated dentists in the country? Oral Surgery Tidewater – Virginia Beach, VA – 349 Google & 8 Yelp. 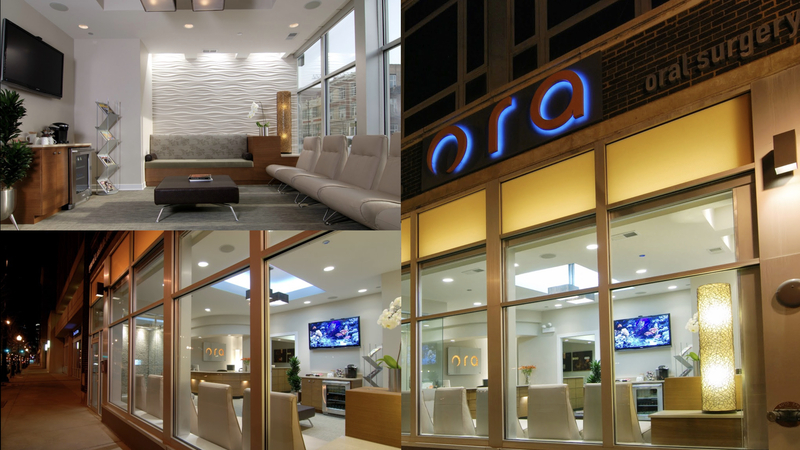 What so special about Ora Oral Surgery? Most of their products they build with recyclables, so they focus on building an environmentally-friendly office. They have one of the most impressive office spaces you have ever seen (seriously, look at the photos). 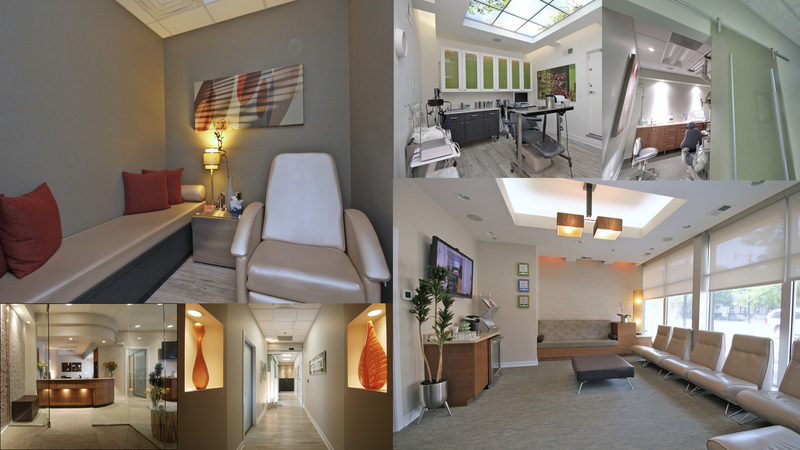 They have redefined the phrase "nice office"
A lot of Dental offices that I speak with talk about trying to put their patients at ease, but this office actually feels like a spa. Complete with hand blown glass artwork, glass barn doors, and enormous skylights illuminating the operatory rooms. What Is Their Secret? Staff Training. In the medical world, when it comes to continuing education, there are those that check the box and those that go above and beyond. Dr. Koos is a doctor that would fit the latter. He and his staff seek out continuing education constantly for their own growth and development. Something that is very important is having doctors that invest in the knowledge of their staff. So we do go and take classes. Dr. Koos makes sure our staff is up-to-date on all the different Basic Life Support (BLS) certifications… He goes beyond the standard norm. But, it is all for the benefit of the patient. Think Your Referral-Based Practice Is Not Affected By Google Reviews? You’re Wrong.